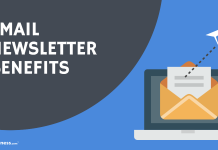 Many restaurant marketing ideas revolve around creative emails with coupon offers. 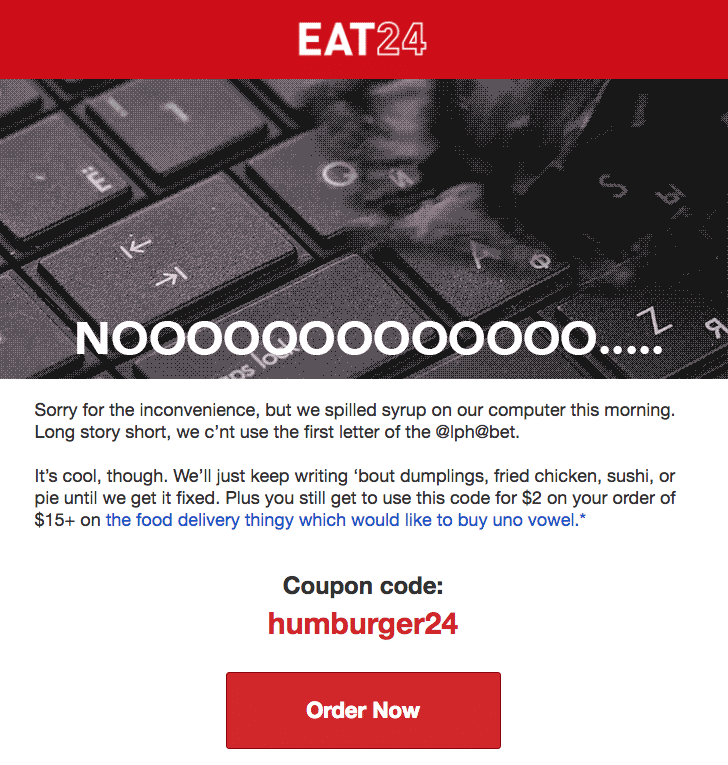 Here’s a restaurant email marketing campaign by Eat24 that is fun to read and encourages readers to take action. Restaurant marketing thrives on using coupons to get customers in the door. 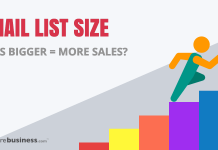 To have success in restaurant email marketing, you really have to know what your list members respond to. Eat24’s restaurant marketing ideas consistently add a little fun in their weekend coupon email marketing campaigns. Today, their restaurant email marketing message shows an animated image of liquid spilling over a keyboard. The tag line is about their “a” key no longer working. 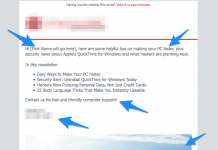 The email’s copy replaces the letter “a” with apostrophes and “@” signs. Preheader or Email Description Text: Our keyboard is broken. When you run restaurant email marketing campaigns, I strongly recommend entering something into the preheader field. It is an opportunity to entice readers to open your message, akin to the meta description tag on a web page (a.k.a. the WordPress excerpt if your website is managed with WordPress). Use this space to provide additional context in your restaurant marketing ideas for emails. Most email marketing tools provide a preheader option. You enter the text just below the field in which you enter your email subject line. If your email tool doesn’t have this capability, write your campaign’s opening line as if it is the preheader text. This way, your recipients will see it in their email preview. An important note: when you post images on your website which are referenced by your restaurant digital marketing efforts, you must have a fast web server. If your images don’t load quickly, you will lose your recipient’s interest within a second or two. We rely on using SiteGround’s web hosting service (affiliate link) for MoreBusiness.com, which provides fast page load times. Google also pays attention to speed when they index your website. 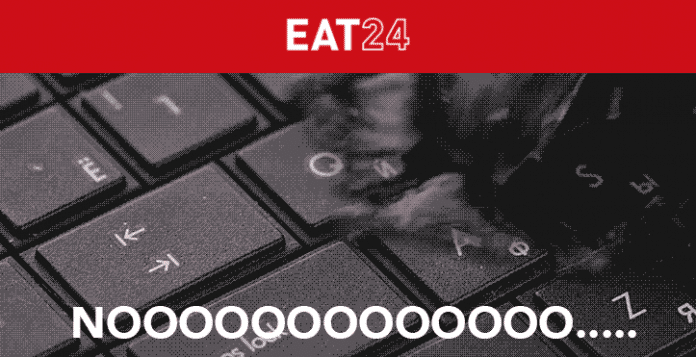 Eat24’s restaurant marketing ideas have a comical tone that pave a light hearted entree into the weekend. 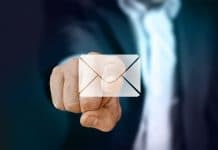 By aligning the reader’s desires and a restaurant’s goal, they are able to build an audience of readers who welcome their restaurant email marketing campaigns every week. In order to increase coupon usage, they typically send their coupon codes on Friday mornings. This is just in time for people to use the coupons over the weekend. Their restaurant marketing ideas drive traffic to their partner restaurants. This is very creative restaurant marketing! 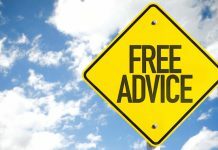 For additional marketing tips and to download a free sample restaurant business plan, visit MoreBusiness.com’s Templates.